Tuesday evenings at the Complementary Health Care Clinic, 34 Exchange Street, Norwich, NR2 1AX. 6.00 – 7.15 pm. Please book your place as the groups will be less than 10 people. Email me: sue@sulisconsulting.com. £9.00 drop in and £40 for a series of 5 classes. Concessions for those on benefits or hard up: £7.00 per class drop in or £35 for 5 classes. Dates of classes: For 2019. 8th January start back but NO YOGA on 15th January. Then every Tuesday evening from 22nd January onwards until further notice! Yoga is becoming ever more popular. Recent research highlights its benefits for mental as well as physical health. By balancing the sympathetic with the parasympathetic nervous system, harmony is restored to body, mind and spirit. You can learn to calm the body and listen to its genuine needs. Come and join my Healing Yoga class. In a small group you can let go of all stresses and ease any anxieties as well as doing specific poses and breathing to lift your spirits. In my groups we will get to know each other and talk about how the yoga poses or breathing practice affect us. We will share and support each other to heal and let go of the stresses of life today. Relaxation, visualisations and breathing practice will form an integral part of the yoga classes. Less is more in a healing yoga approach so you will have time to limber and adopt a yoga pose and really feel what it does for you. We will do some restorative poses which enable you to relax deeply in a comfortable position. Yoga is a beautiful form of self-care. Yoga has the power to free your body of long held emotional patterning, enabling you to feel more relaxed and at home in your body. GODDESS YOGA – Step into your power and discover the goddess within. Every first Tuesday in the month at the Complementary Health Care Clinic, Exchange Street, Norwich. 7.30 – 8.45 pm. Email me to book your place:sue@sulisconsulting.com. £9.00 per class. This resumes from 5th February. These classes are aimed at women who want to feel more empowered and vibrant. Men can come along if they wish. 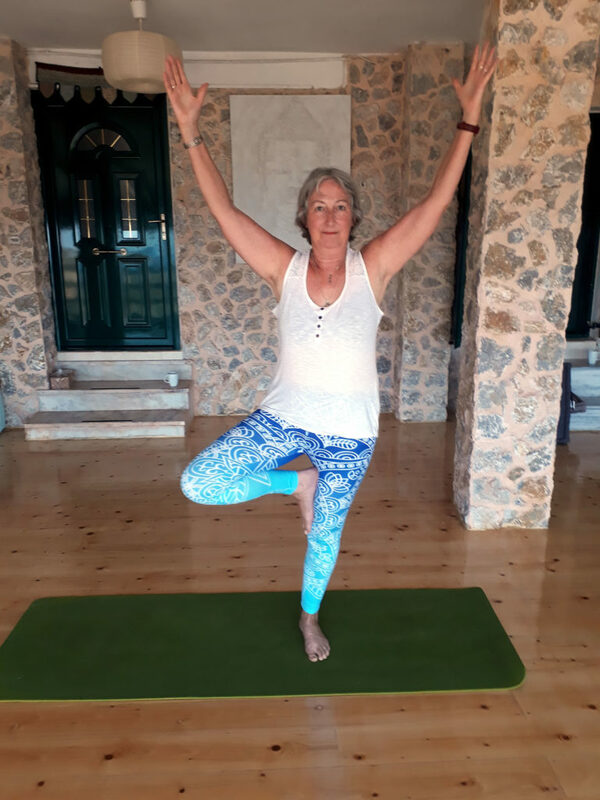 Yoga provides the pathway to liberation and connects us with our souls, our spiritual life and the realisation that we are divine beings. This class will draw on womb yoga, created by Uma Dinsmore-Tuli as well as using the power of Restorative Yoga to enable deep relaxation. Goddess yoga will help you love your body and listen to it and live a more balanced and harmonious life. Classes are on Thursday evenings from 6.30 – 7.30 pm. At Salhouse Primary School, Cheyney Avenue, Salhouse, NR13 6SJ. Please bring a blanket if possible. We will be in the school hall. £8.00 drop in and £35 for a series of 5 classes. For those on benefits: £6.50 for drop in and £30 for 5 classes. Classes will run every Thursday evening. First class in 2019 will be on 10th January. For information on what Healing Yoga please see the description at the top of the page. Please email me to book your place. sue@sulisconsulting.com. or call me on 07595035191.